Sanofi has revealed plans to fly supplies of flu vaccine into the UK if other transport routes are disrupted once the country leaves the EU. Health Secretary Matt Hancock said: “Those sorts of medicines can be flown in and we have plans for that. I pay tribute to Sanofi and other pharmaceutical companies – they have done an enormous amount of work to make sure people will be safe and medicines can flow. In the health department we don’t use the word guarantee, as this is a complex system and there are lots of levers beyond our control such as how the French government responds on the Dover/Calais border. 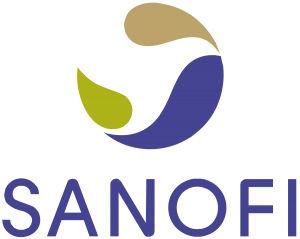 Sanofi says it is the second biggest of three suppliers of flu vaccines in the UK, behind Seqirus and ahead of Mylan. Although Sanofi has plans to keep stockpiles of insulin and vaccines in place for 12 months, Mr Fry said this was not possible with the flu vaccine. There are various different vaccines for people aged under 65 in at risk groups and for those who are older than 65.